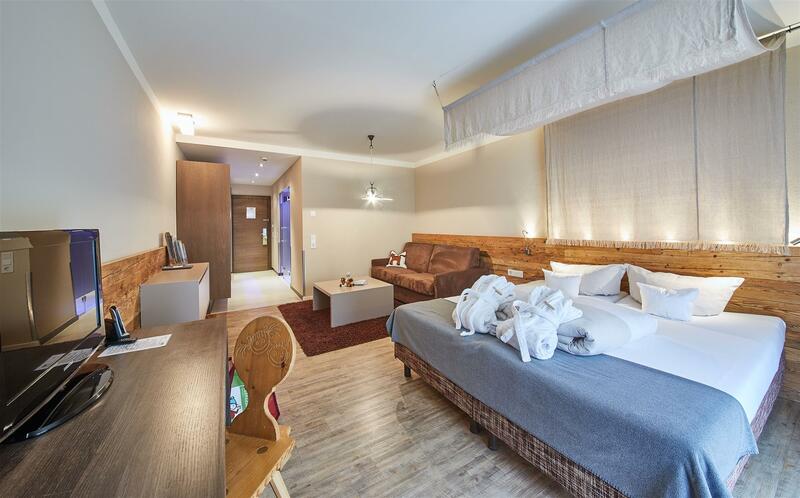 Are you looking for a great last-minute deal for your family holiday in Salzburg? 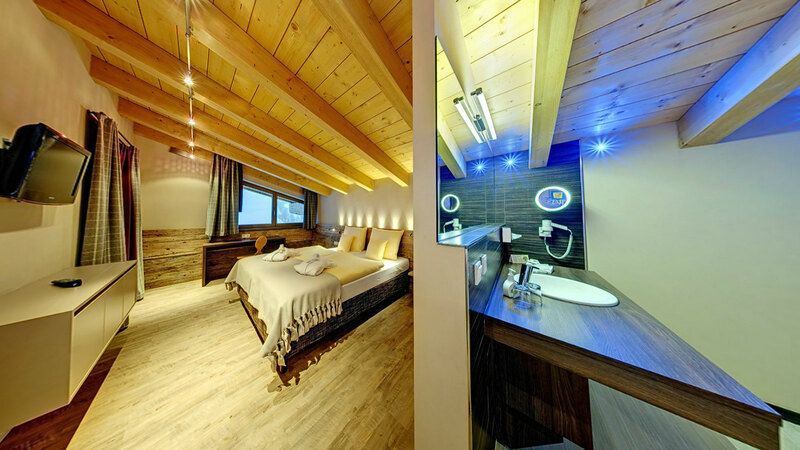 You'll love a stay at the Ellmauhof family-friendly hotel in Saalbach-Hinterglemm! 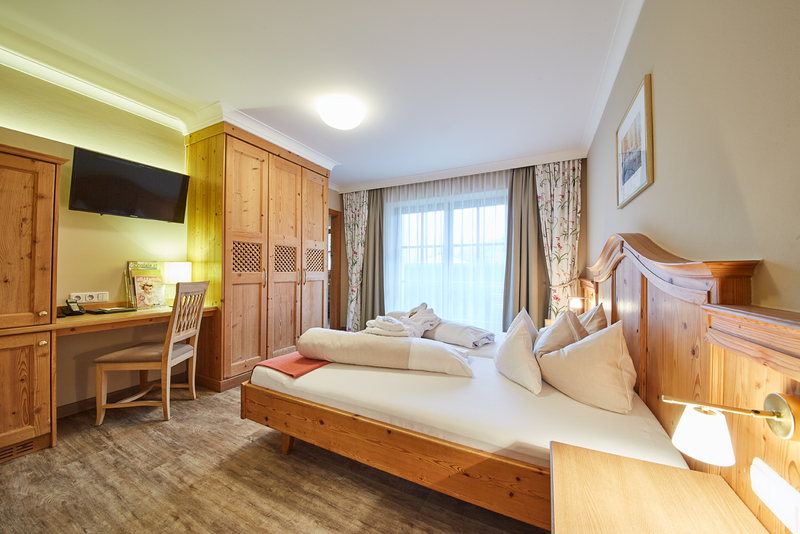 Another thing you'll love is our last-minute openings and bonus offer page, perfect for a holiday in Salzburger Land! Spacious apartement at approx. 40 m2 with parent's bedroom and separate children's bedroom for 2 - 3 children. Modern comforts at approx. 53 m2 with foyer, parent's bedroom, separate children's bedroom for 2 - 3 children and comfortable seating area. Modernly furnished apartement at approx. 53 m2 with foyer, parent's bedroom, separate children's bedroom for 2 - 3 children and comfortable seating area. 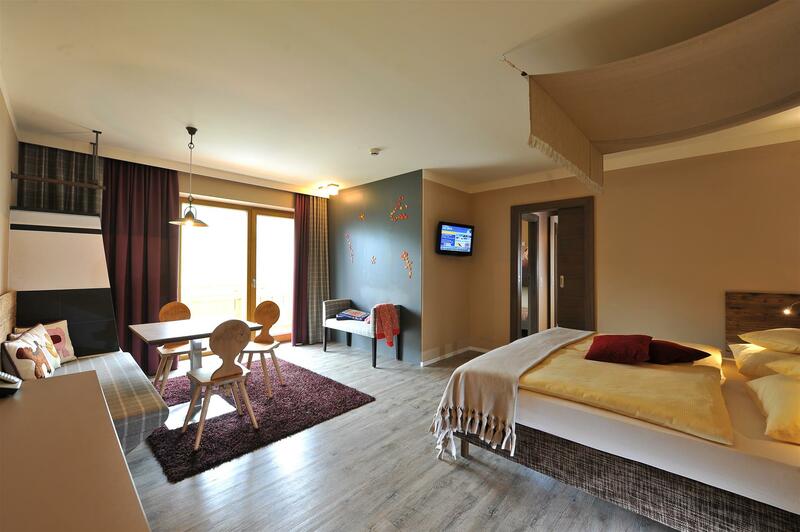 A cosy atmosphere at 35 m2 for 2 adults and 1-2 children. Warm colours and exclusive amenities at approx. 126 m2 with foyer, wellness living room with steam room or Finish sauna and 3 comfortable bedrooms. Ideal for 4-7 persons. All prices shown are in Euros for 2 persons and time period. Subject to errors and prior sale. PLEASE NOTE: These offers are limited and therefore it is wise to decide quickly! Didn't find the perfect last-minute deal? No problem! Thanks to our online price calculator, you can still keep a close eye on your holiday budget. In just a few clicks of your mouse, you'll receive a price for your dream holiday and, if you'd like, you can immediately start your online enquiry. That's great, right? !